Michigan Historic Preservation Network (MHPN) will promote historic preservation and traditional building crafts as a crucial design element in the continued revitalization of Detroit. 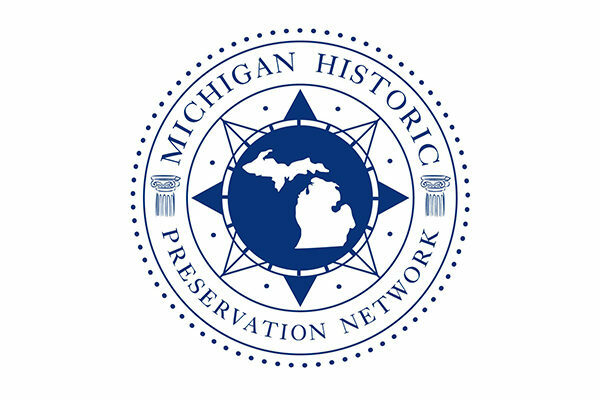 The MHPN is the largest membership organization in the state dedicated to recognizing and preserving Michigan’s rich cultural and architectural heritage. MHPN promotes the art of the preservation trades as a crucial component of the continued revitalization of Detroit neighborhoods. Our educational initiatives highlight architectural heritage, traditional building crafts (such as masonry, carpentry, plasterwork, etc.) and the role of community history in equitable urban development. The Living Trades Academy (LTA) is a pilot job training program in Detroit with neighborhood revitalization at its core. Using a vacant building in the North End as a “learning lab,” participants will learn high-demand traditional building trades from experienced preservation craftspeople and apply their new skills in real time to the restoration of the site. LTA participants will earn an income while learning energy efficiency, material reuse and appropriate methods for working with older buildings. They will also receive small business development coaching through Build Institute and EPA Lead-Safe certification. At the end of the training, local restoration contractors and developers have committed to hiring successful graduates as fully employed building rehabilitation team members.